Fascinating fluorescent and phosphorescent Gypsum crystal specimens from Red River Floodway, Winnipeg, Manitoba Province, Canada. Note: none of these specimens have been repaired! Red River Floodway Gypsum There are 23 products. 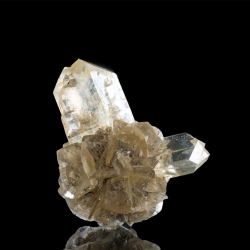 Gypsum, 13 x 11.5 x 3.5 cm. Gypsum, 12 x 11 x 3.5 cm. Gypsum, 18 x 11.5 x 3.5 cm. 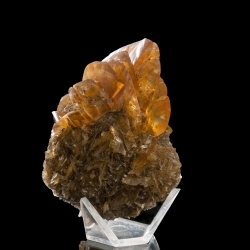 Gypsum, 8.7 x 8 x 6.7 cm. Gypsum. Canada. 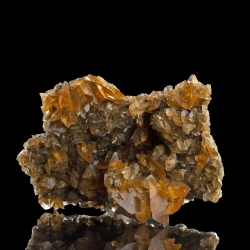 Specimen size: 8.7 x 8 x 6.7 cm. 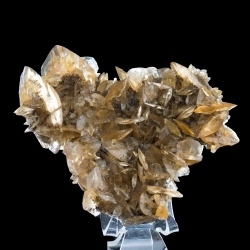 Gypsum, 8.7 x 8.5 x 6.5 cm. Gypsum. Canada. 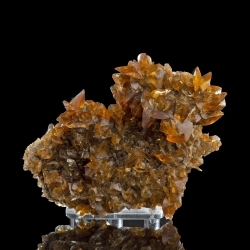 Specimen size: 8.7 x 8.5 x 6.5 cm. 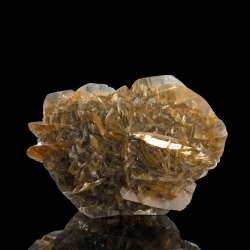 Gypsum, 8 x 6.5 x 5.5 cm. Gypsum. Canada. 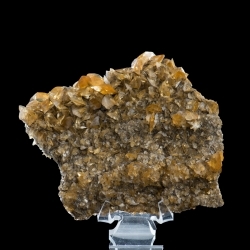 Specimen size: 8 x 6.5 x 5.5 cm. Gypsum, 9.5 x 7 x 5.5 cm. Gypsum. Canada. Specimen size: 9.5 x 7 x 5.5 cm. 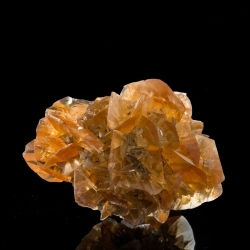 Gypsum, 6.5 x 5 x 5 cm. 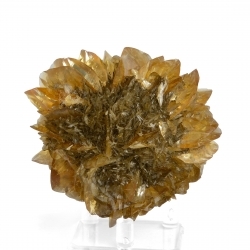 Gypsum rosette of amber colour. Canada. 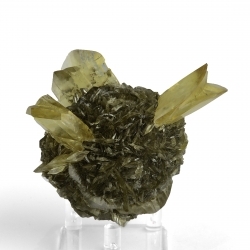 Specimen size: 6.5 x 5 x 5 cm. Gypsum, 9.5 x 7.5 x 7 cm. 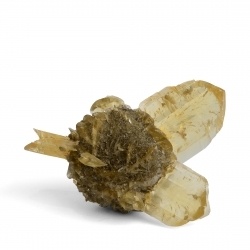 Gypsum ''flower'' with light colour crystals. Canada. Specimen size: 9.5 x 7.5 x 7 cm. Gypsum, 9 x 8 x 7.5 cm. 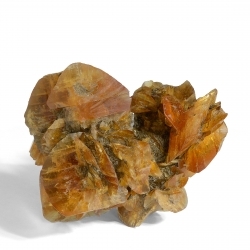 Gypsum rosette of light amber colour. Canada. Specimen size: 9 x 8 x 7.5 cm. Gypsum, 8 x 7 x 5.5 cm. 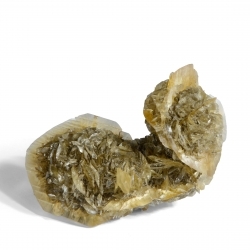 Gypsum, 10 x 3.5 x 3.5 cm. Gypsum. Canada. 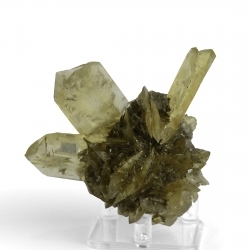 Specimen size: 10 x 3.5 x 3.5 cm. 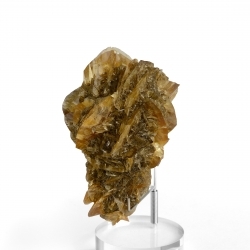 Gypsum, 6.7 x 4.8 x 4.4 cm. Gypsum. Canada. 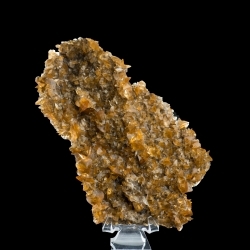 Specimen size: 6.7 x 4.8 x 4.4 cm. Gypsum, 7 x 5 x 4 cm. Gypsum. Canada. Specimen size: 7 x 5 x 4 cm. Gypsum, 9 x 6.5 x 5 cm. Gypsum. Canada. Specimen size: 9 x 6.5 x 5 cm. 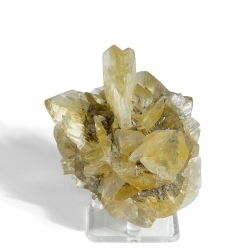 Gypsum, 10 x 6.5 x 6 cm. Gypsum. Canada. Specimen size: 10 x 6.5 x 6 cm. Gypsum, 9 x 8 x 5 cm. Gypsum. Canada. Specimen size: 9 x 8 x 5 cm. 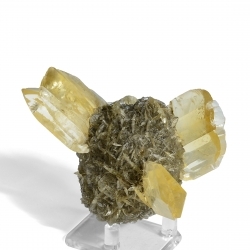 Gypsum, 10.5 x 5.8 x 5.5 cm. 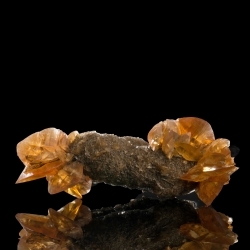 Gypsum rosettes of amber colour. Canada. 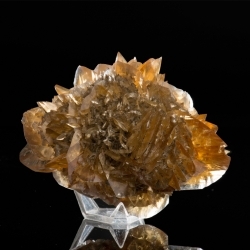 Specimen size: 10.5 x 5.8 x 5.5 cm. 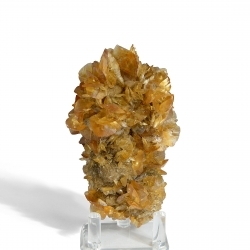 Gypsum, 11.5 x 6 x 5.5 cm. 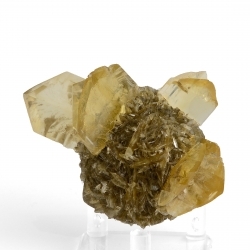 Gypsum ''flower'' with light colour crystals. Canada. 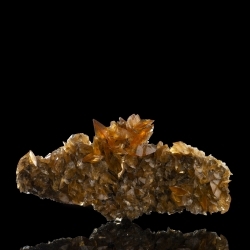 Specimen size: 11.5 x 6 x 5.5 cm.